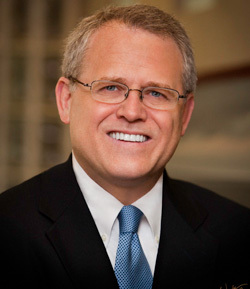 Rice Dentistry reflects Dr. Scott L. Rice’s dedication to quality dental care. Dr. Rice has more than 20 years’ experience as a dentist, and his extensive and ongoing education help him to remain at the forefront of dentistry. In fact, he teaches other dentists how to properly perform cosmetic dentistry procedures to ensure the health and comfort of patients.